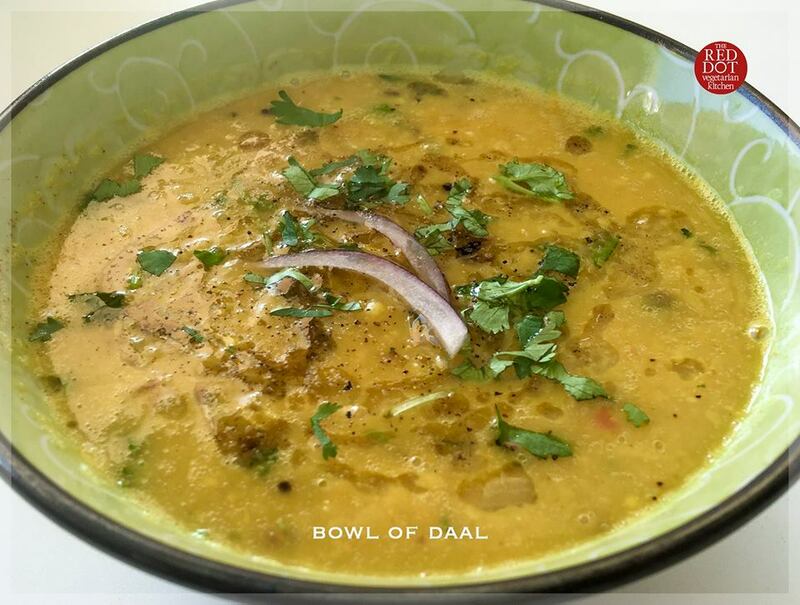 our house lentil soup enjoys a variety of lentils in ever-flavorful combinations and distinct preparations, making each batch a unique experience you will forever remember. 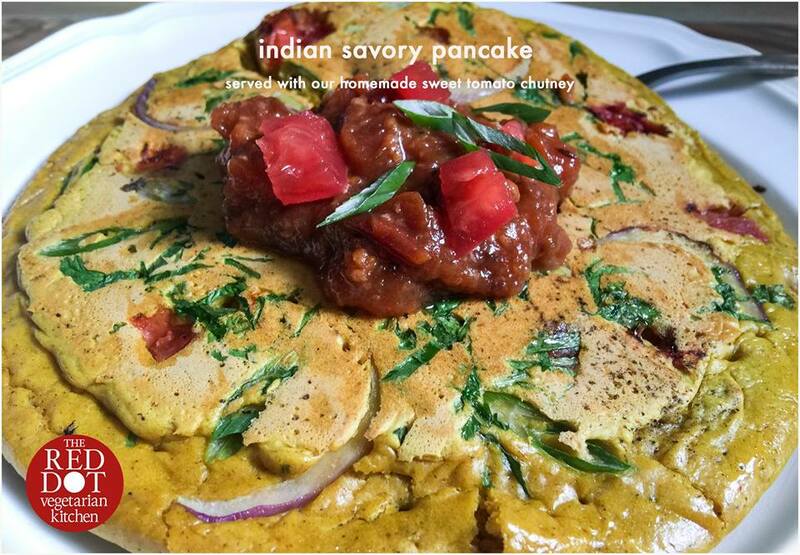 garnished with homemade ghee OR our fragrant herb n’ spice olive oil. 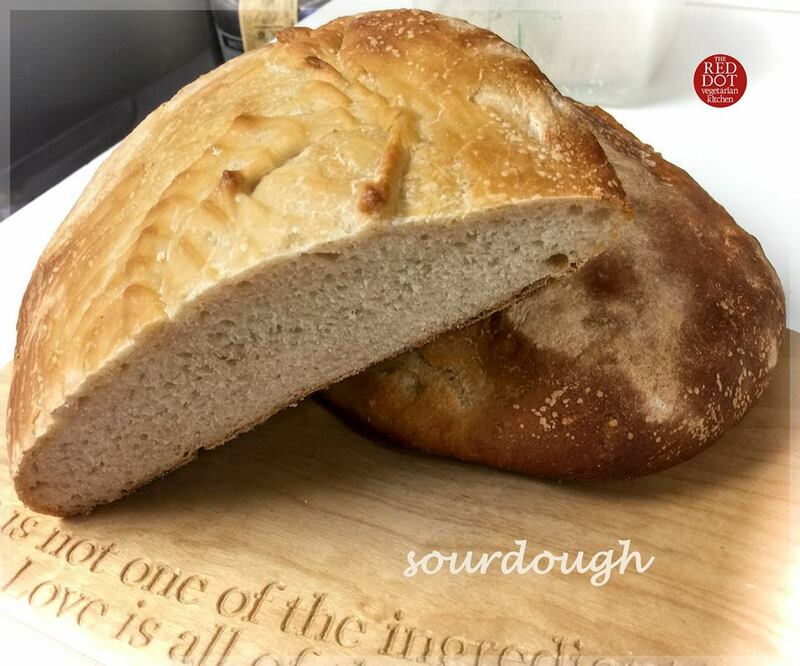 fresh artisanal sourdough bread made of high quality wheat flour. drizzled with ghee or spice-infused oil. 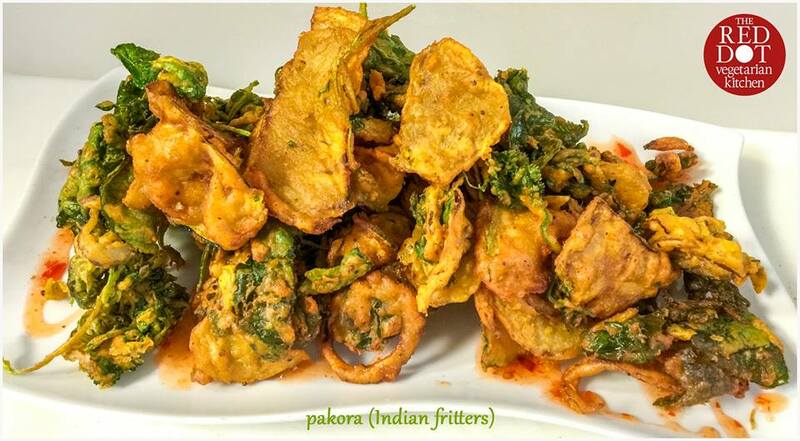 a medley of fresh vegetables sliced thin and dipped in our signature batter, fried to a golden crisp. 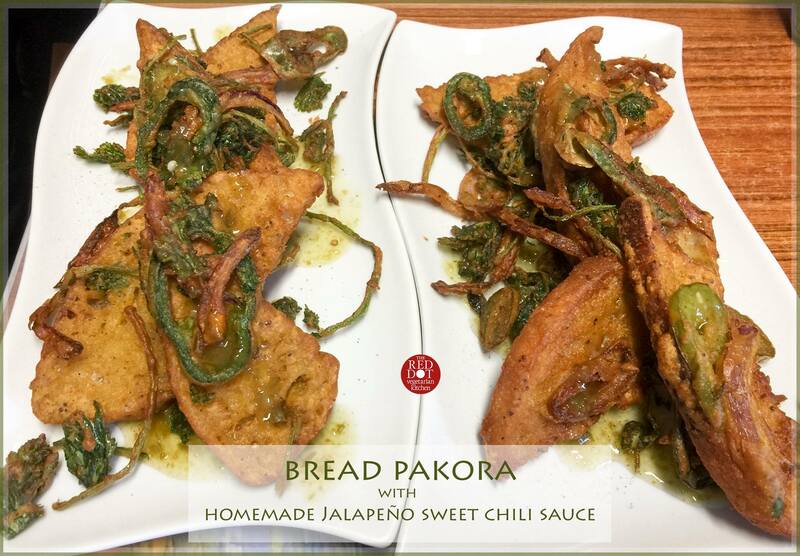 served with tangy masala mix & sweet chili sauce. thick house sourdough slices dipped in our signature batter, thinly sliced red onion, spicy peppers & fresh cilantro create a truly unique appetizer imported from crowded local food stalls in india. served with red sweet chili sauce. filling that is meticulously spiced and seasoned with fresh aromatics – all neatly stuffed in our whole wheat dough, hand-rolled and slow cooked on a skillet. garnished with fresh cilantro and homemade ghee. Nutty brown rice, savory black beans, veggie chicken nuggets with a kale, tomato & red onion salad and lemon-tahini dressing. 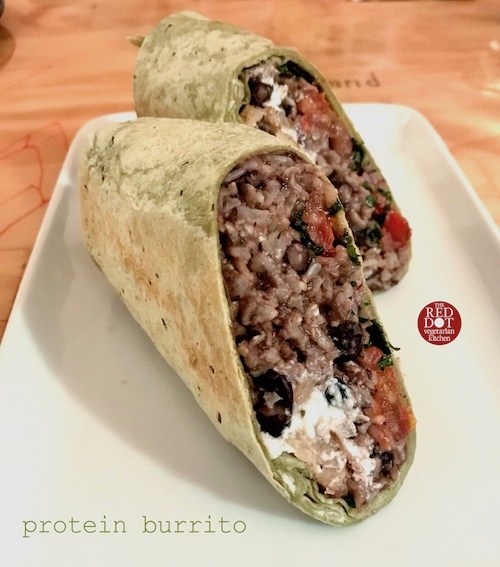 rolled and pressed in a spinach tortilla. 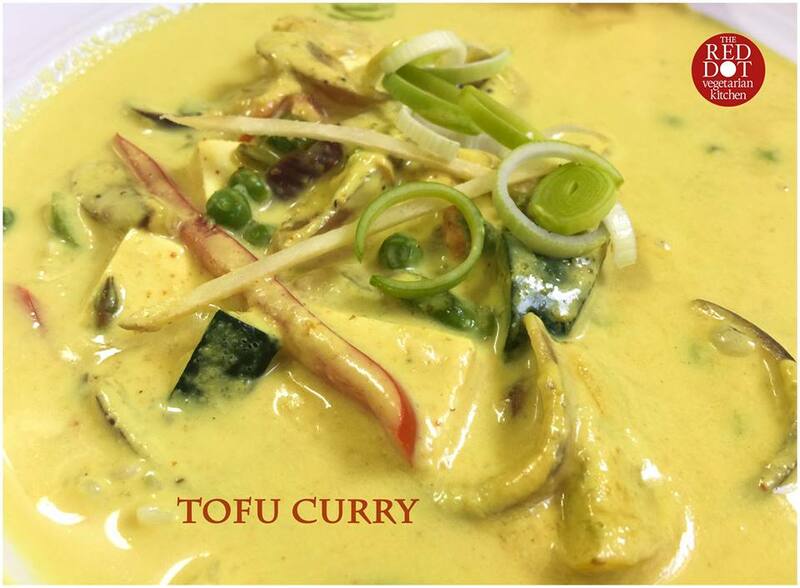 This deliciously rich yellow curry features a medley of zucchini, yellow squash, bell peppers, carrots, ginger, lemongrass, thai sweet basil, red onions & organic tofu with traditional curry spices cooked in creamy coconut milk. served over coconut jasmine rice. 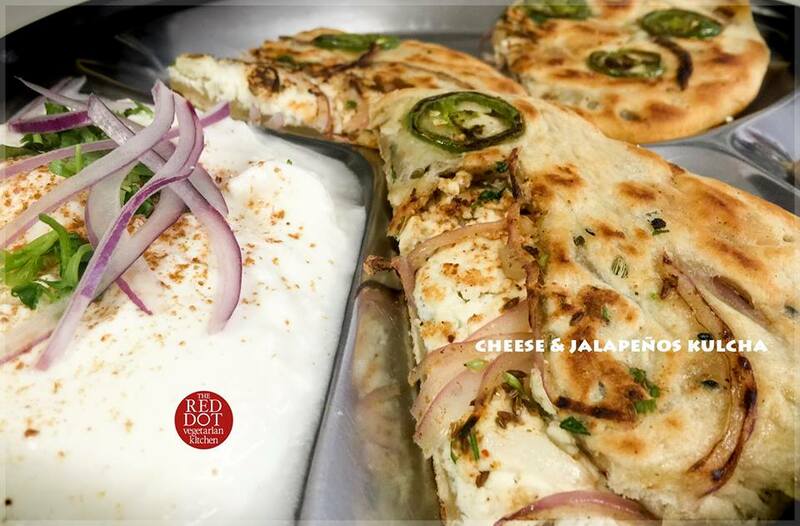 our house naan dough stuffed with your choice of a uniquely spiced & seasoned filling, hand-rolled and cooked to a crisp perfection. 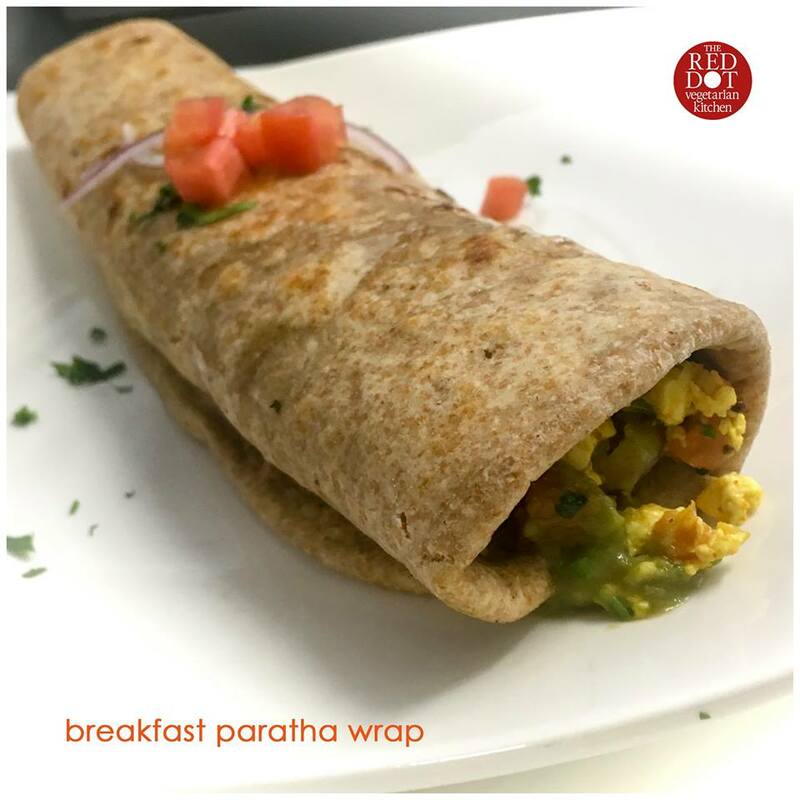 garnished with our special spiced ghee & fresh cilantro. 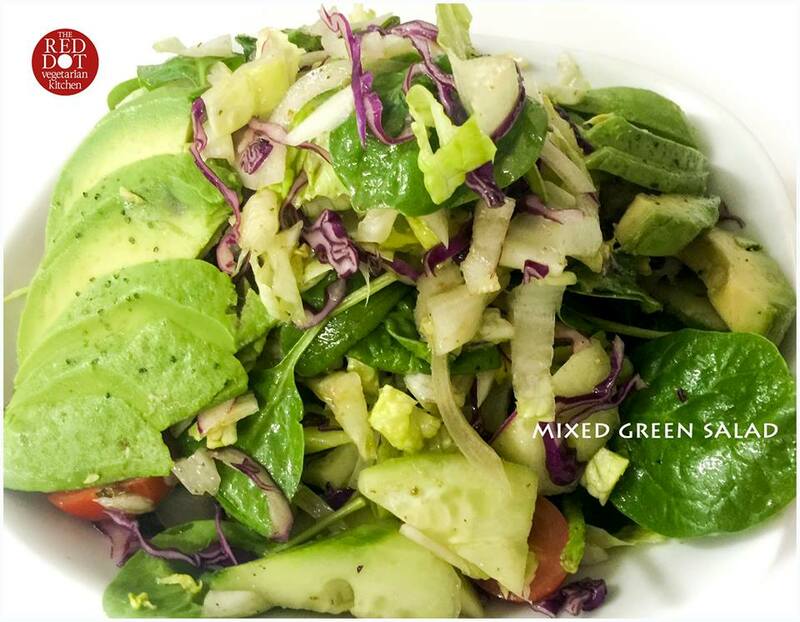 Crisp romaine lettuce, baby spinach, thinly sliced cabbage, white onion, English cucumber, cherry tomatoes and marinated cranberries. tossed in our house vinaigrette with almond flakes. 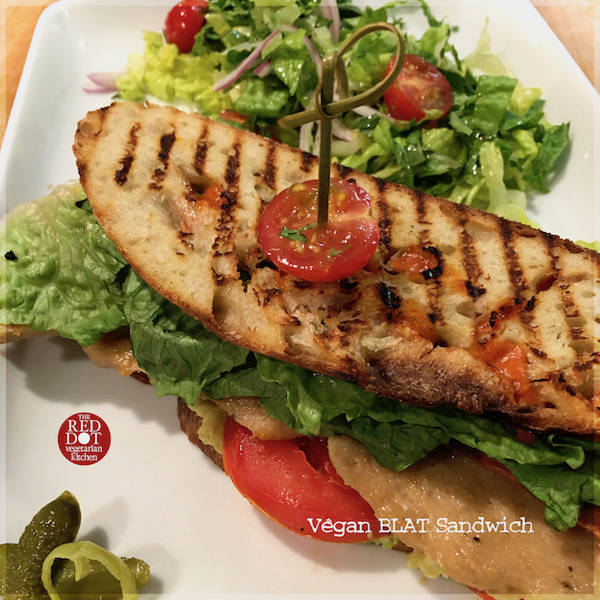 flavorful vegan chicken with ripe avocado, tomatoes, romaine lettuce & crispy maple-glazed vegan bacon, dressed with a delicious tomato aioli on our home-style rustic sourdough toast. 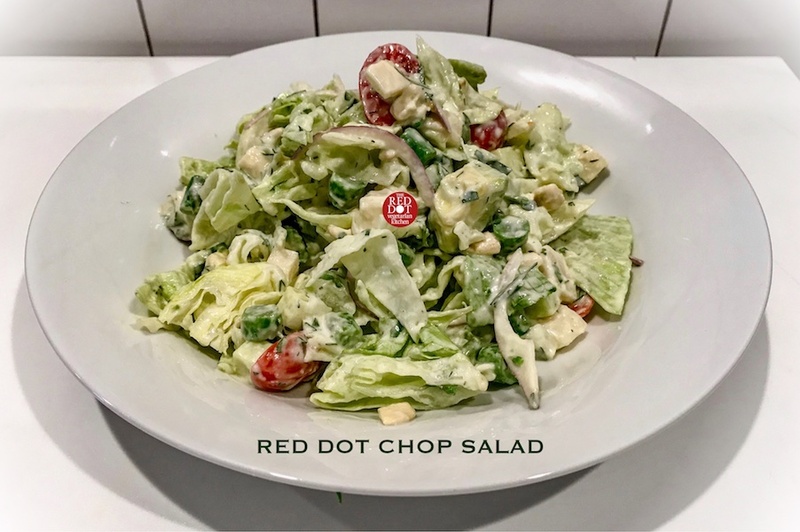 served with field greens side salad. Garnished with cinnamon sugar and powdered sugar. served with: cocory (signature coconut sauce) or maple syrup. Seasoned with whole cumin, fennel seeds, turmeric and coriander, pan roasted with onions and a touch of dry fenugreek leaves. garnished with homemade ghee & fresh cilantro. 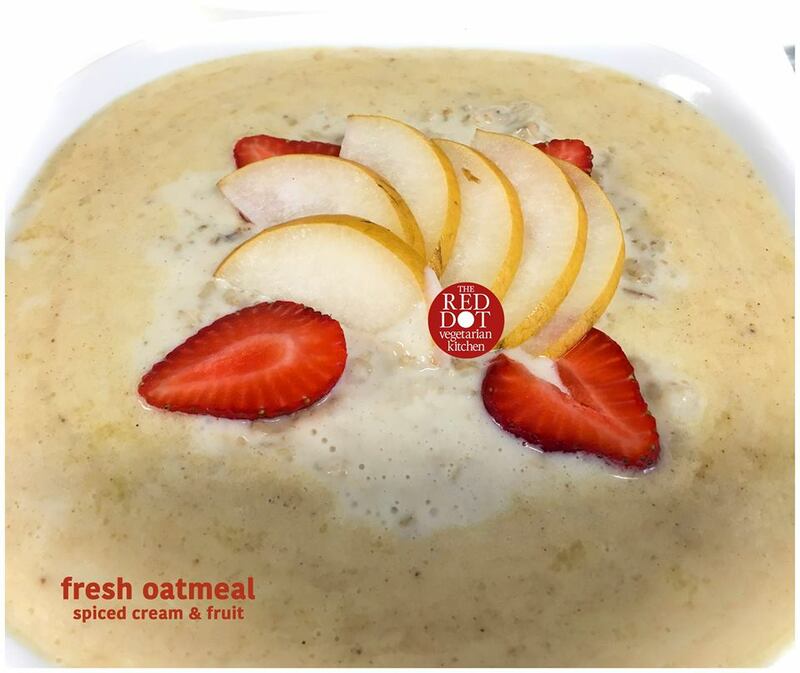 Toasted rolled oats slow cooked and finished with our nutmeg, mace, cardamom and cinnamon infused scalded cream sauce. 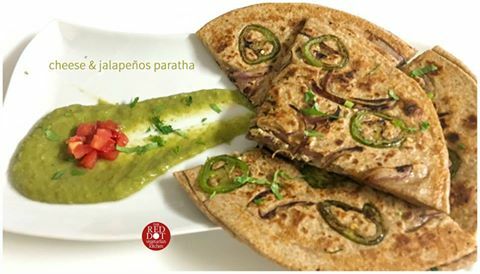 Made with chickpea flour, select whole spices, baby spinach, sliced red onions, green onions, diced tomatoes & fresh cilantro. garnished with homemade ghee & coconut oil. 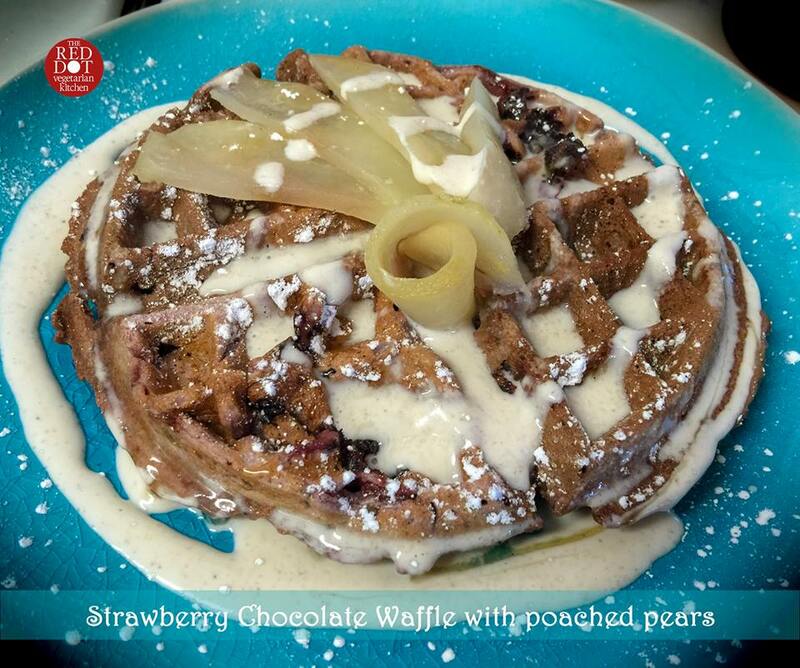 Our carefully crafted blend of whole wheat, almond, rice and oat flours, chia, flax & cranberries create a nutritious and healthy waffle. 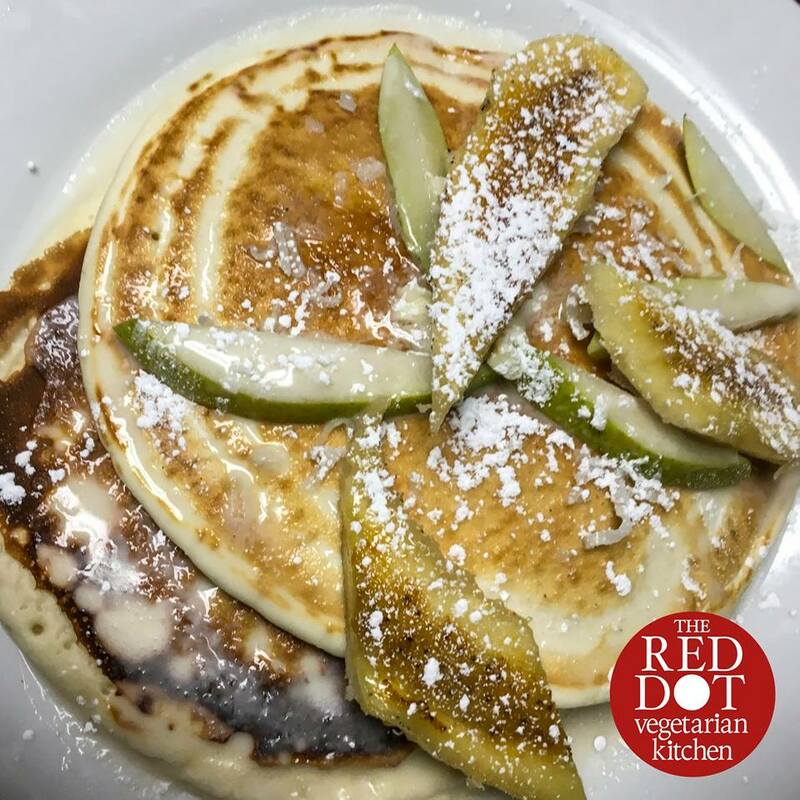 garnished with banana slices & cinnamon sugar.